YAY! If you read my previous post about the Artfully Sent Cricut® Cartridge, you know how excited I am about this cartridge. I created my first card today for a wedding we are attending this afternoon. It was so quick and simple to make! I’m already in LOVE with this cartridge! 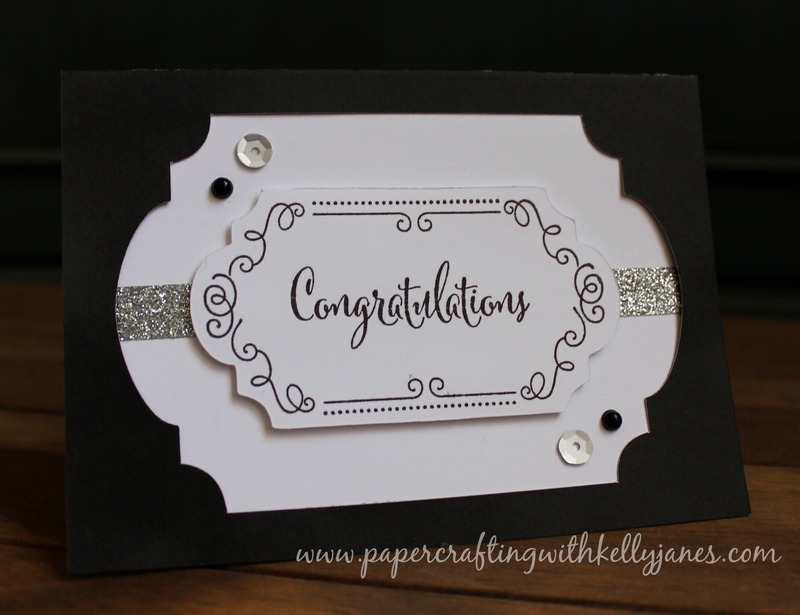 I just can’t tell you enough how quick and easy it was to make this card! This is my new go-to cartridge when I’m in a crunch for time but need a handmade card!